SANOS 4.0 is QSAN’s proprietary SAN storage management operating system. 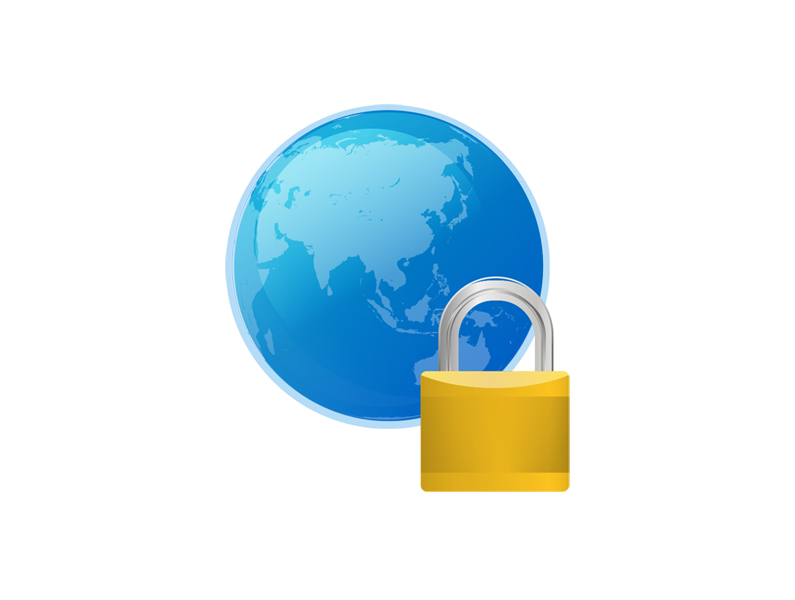 It is equipped with a refreshingly simple to use web GUI and is easily deployable into any infrastructure. SANOS 4.0 delivers comprehensive storage functionality and brings enterprise-level features to the SMB and Enterprise businesses with high performance, high availability, and unparalleled scalability. SANOS 4.0 is constructed by data service engine, management service, and system resource manager. 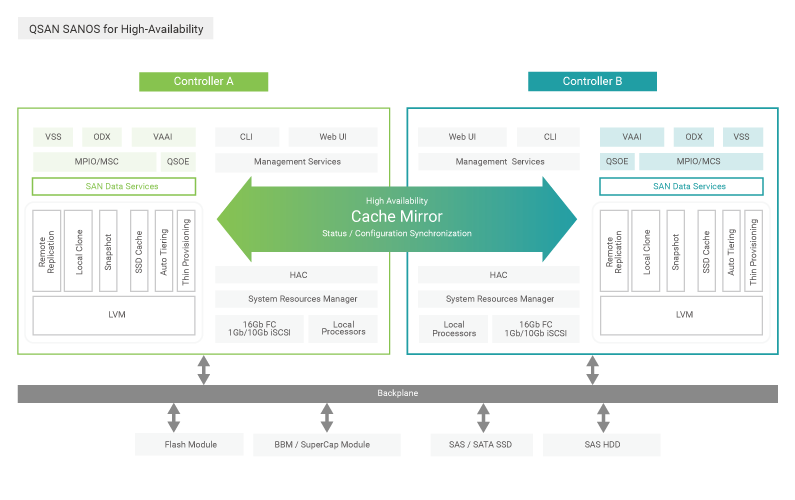 SANOS 4.0 maintains the XCubeSAN with dual active-controller by HAC (High-Availability Control) to integrate the communication of two controllers. SANOS 4.0 also acts as a very important bridge between system front-end (host side) and back-end (SAN system infrastructures and disk drives). 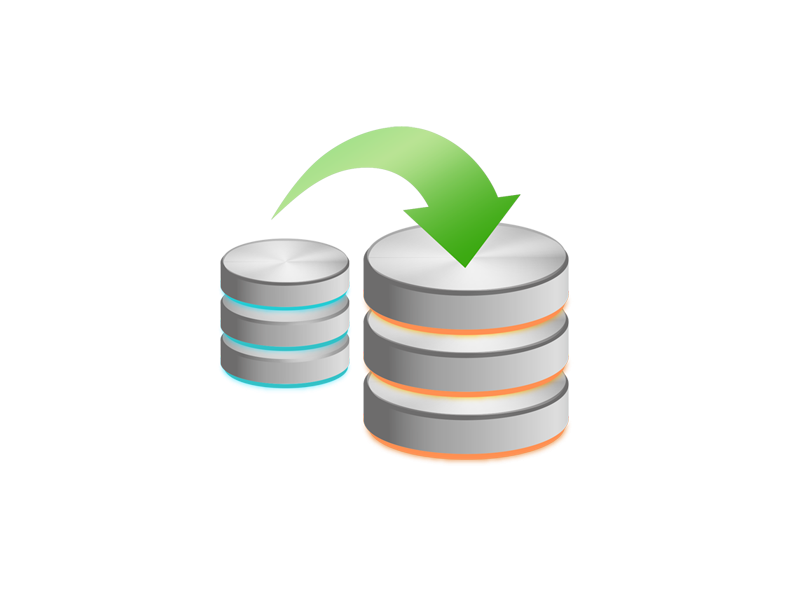 SANOS 4.0 provides complete array-based backup functions including local backup and remote replication. They can build up a solid safety net for disaster recovery and meet the enterprise RPO (Recovery Point Objective) and RTO (Recovery Time Objective) requirement. 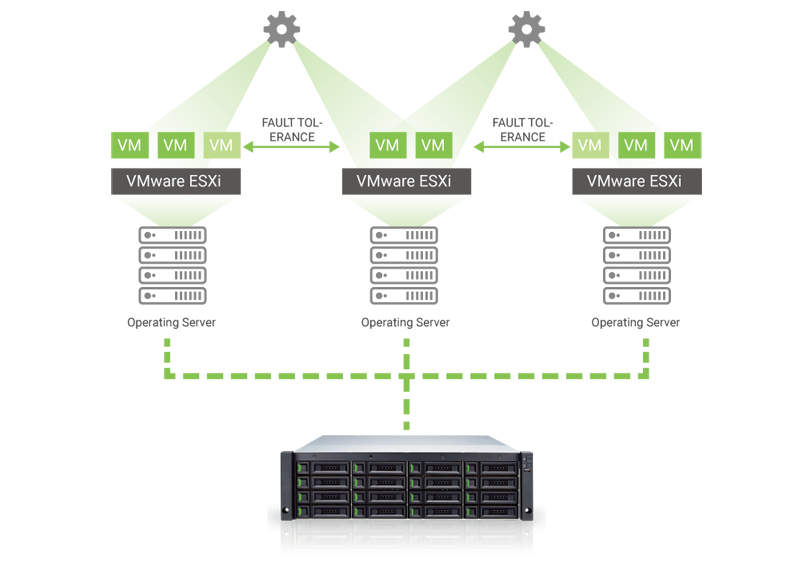 Virtualization Integration - Virtual Technology Onboard, Actual Flexibility for All. SANOS 4.0 is certified by the latest VMware vSphere with VAAI support, Windows Server 2012 R2 with Windows ODX support, and the latest Citrix XenServer. 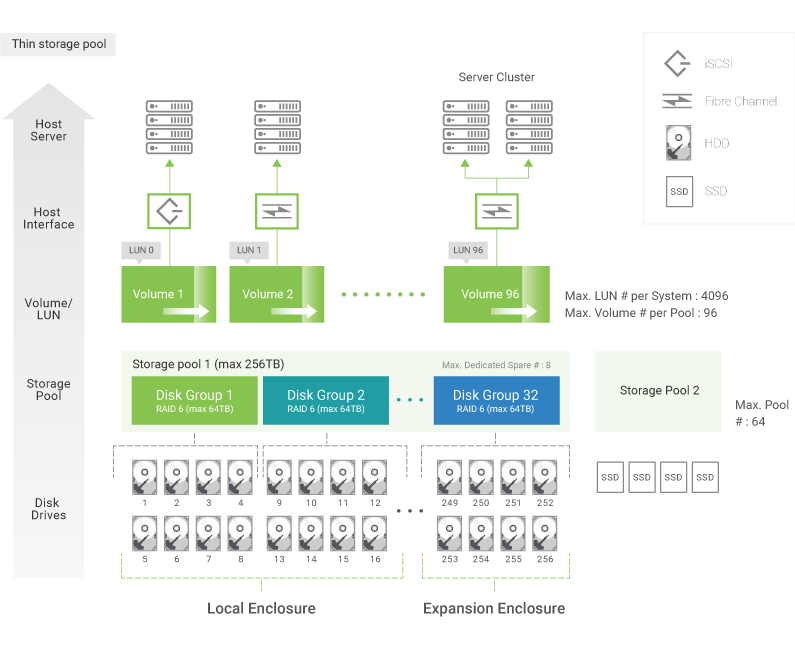 All these features make the XCubeSAN series an ideal primary storage system for virtualized datacenters and run even more VMs with a lower TCO (Total Cost of Ownership).